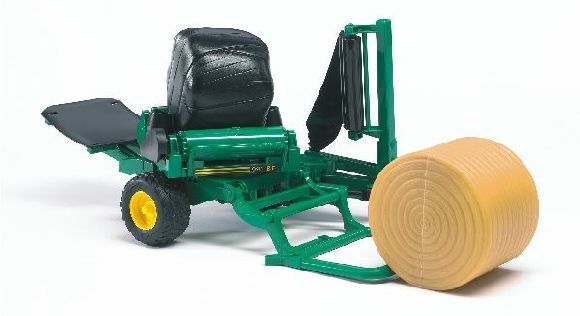 A bale wrapper is used to wrap up the bales of silage or straw before storing them for the winter. One wrapped (black) bale and 1 unwrapped (straw coloured) bale included. More bales available to buy separately.